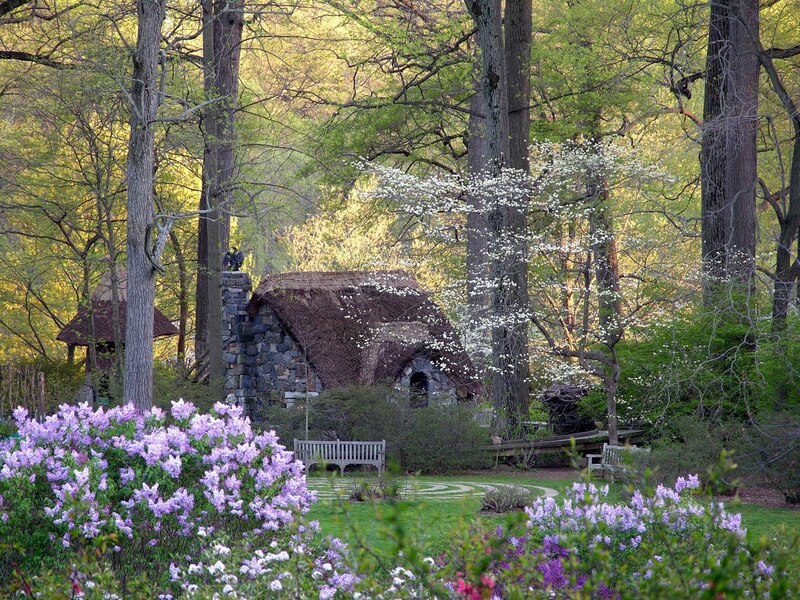 I recently had the pleasure of talking with award winning landscape designer W. Gary Smith. I just love how his work gives children room to discover and pretend. He creates magical spaces. 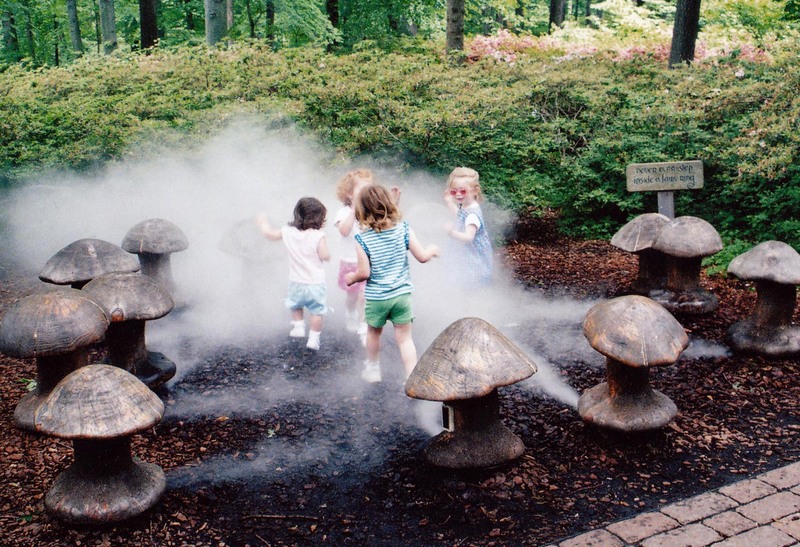 "Children have many high-energy play places where they can run around and blow off steam. What's hard to find these days are quiet places in the woods where they can commune with nature, turn over logs and rocks to look for bugs and worms, build dams in little creeks and float ships they make from sticks and leaves. This can be done in any home garden, no matter how small or how urban. " Just be prepared to be inspired and go on some road trips!